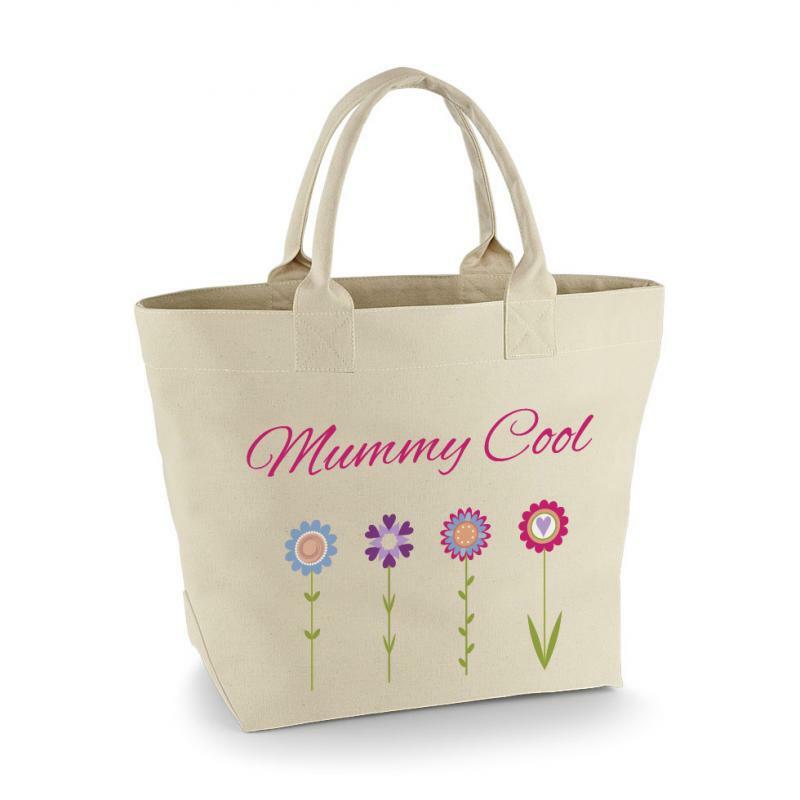 Mother's Day design tote and shopping bag. Our unique printed bag make the perfect gift this Mother's Day. Look no further for an original and unique present to show your love and appreciation. Please allow up to 5 working days for dispatch. Standard delivery will be dispatched 2nd class post. Express courier delivery will arrive next working day after dispatch, signature required. If you have a tight deadline (last minute gift), send us an email and we will endeavour to meet it.